Situated in one of Harrogate’s most sought after locations, your apartment overlooks the most prominent spa, the Royal Pump Rooms. 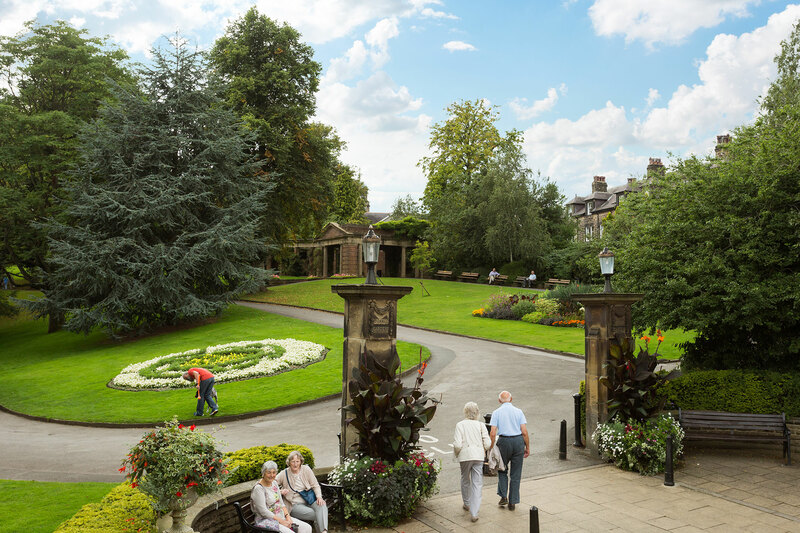 You are minutes from the town centre, around the corner from the best fine dining restaurant in Harrogate and a stroll to Harrogate International Centre – what more can you ask for? 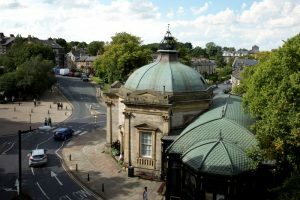 With Stunning Views of The Pump Room Museum, Harrogate’s Most Photographed Building. 1 minute from Valley Gardens. 3 minutes walk from Harrogate International Conference Centre, Sun Pavilions, Turkish Baths, Royal Hall. A 10 minute drive from the Great Yorkshire Showground, Harewood House and Ripley Castle. Harrogate become the leading spa in Europe in 1910 being visited by royalty and nobles to be “cured” by the natural spring waters. Now beautifully restored with walls of vibrant brickwork, Moorish arches and Arabesque painted ceilings and terrazzo floors, you can unwind in steam rooms, try the plunge pools, experience the hot room chambers and chill in the relaxation room. 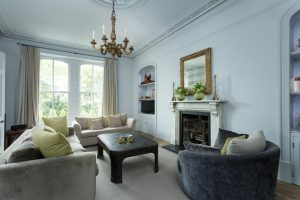 Wellington House, Cold Bath Road – just around the corner! The eclectic mix of shops in the old town centre make shopping in Harrogate a pleasurable experience. From independent jewellers, department stores, boutiques and antiques shops to more familiar brands.